Gon V1.0.6 Responsive Multi-Purpose WordPress Theme | BloggersStand ';-1!=b.indexOf("img.youtube.com")&&(a=' ');d=a+''+p+''+titlex+"
Easy to use, awesome and powerful. These are the words that we talk about Gon. You will be able to build your website in a snap without coding knowledge. 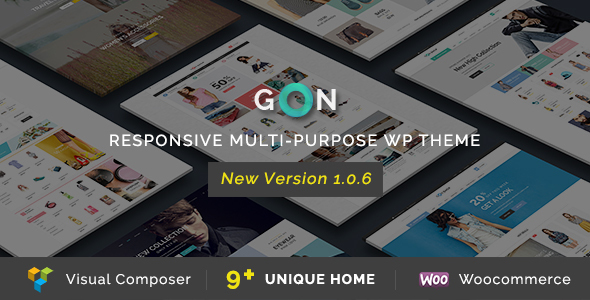 0 Comments on "Gon V1.0.6 Responsive Multi-Purpose WordPress Theme" So Far - Post Yours!